Wow! 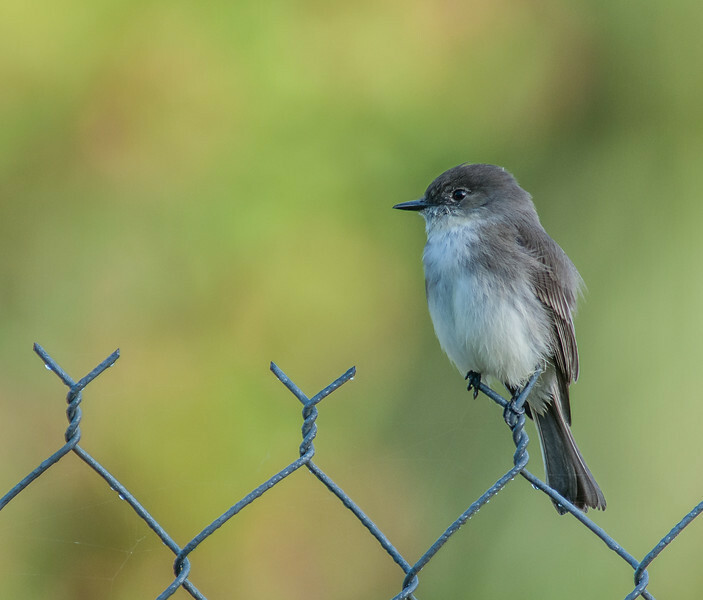 How different the Eastern and Western Black Phoebe. One of my favorite birds. This one looks so "soft." I don't think the last comment worked right! Bad spelling on my iPad. Sorry! Terrific shot! Beautiful details and DOF! Sweet little bird. Hi Arnold, sweet little bird. Well Taken. Even with the fence, I like this hot. Nice composition, Arnold. Your phoebes are so much lighter than our Black Phoebes in CA.